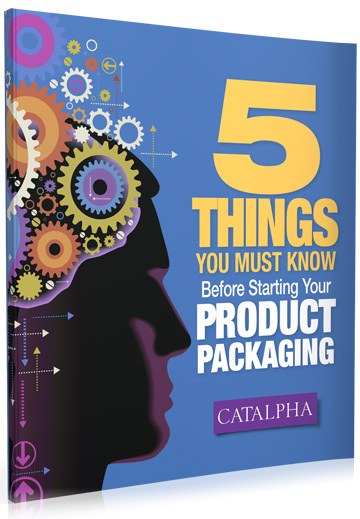 With Catalpha′s Retail Product Packaging Services! I want to improve my packaging! You’re searching for a way to increase sales of your product. You’re embarrassed by what your current package looks like. A company that started with a unique looking therapy product. 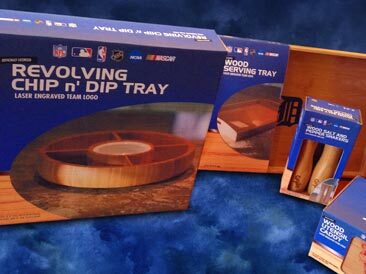 We started off with new packaging for them and then additional marketing items. Eventually working into a 2nd set of packaging. 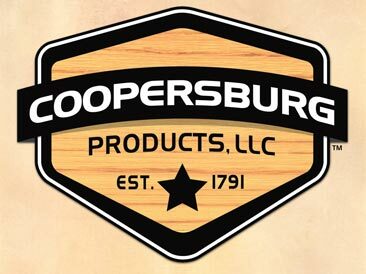 Soon this company had products in major national retailers. They kept growing and after 6 years, they sold the company for millions!! This manufacture was stuck in the past. Their packaging was tired AND not working! We started by improving their logo, then the packaging. They saw a 150% increase in sales! This family business was featured on The Profit with Marcus Lemonis. They needed to improve not just their product offering but their entire brand. They chose us to help improve their logo and their packaging. 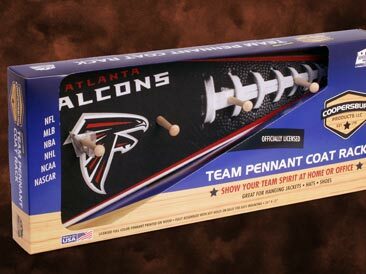 Sales are now hitting a home run. 1. You make the call. Our first step is our initial conversation – Its Free! (Why wouldn’t you call?) – During that discussion, we talk about your objectives – the generalities of the job – the types of packaging that may work best for you – and of course your timing and your budget. This is where you provide us details and expectations. We always conduct store tours as part of our initial research to see where your product will reside ‘in the wild’. Once research has been completed and digested, we start on the initial design phase. We develop the structure, copy, photos and colors of your package. A suitable vendor is chosen to print and produce your package based on our experience and your budget. If you aren’t happy with the design itself or if you aren’t happy with the design process, you simply need to advise us of that fact during the development of your package design. We will work and revise until you are satisfied. Or, if you opt to exercise your rights under the guarantee, we will refund your money with NO administrative charges deducted whatsoever. It’s that simple. Please read ALL details here. Use the form to contact us and schedule your initial conversation. Our limited time slots are filling fast!